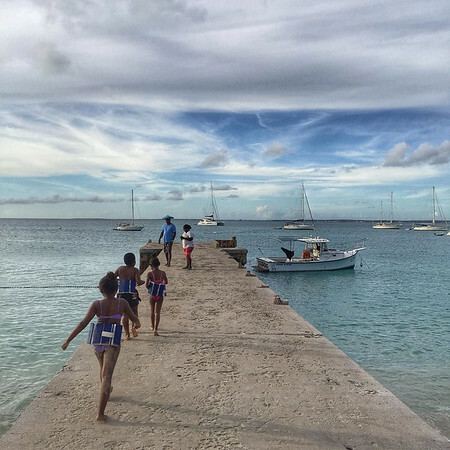 Swimming lessons the local way. 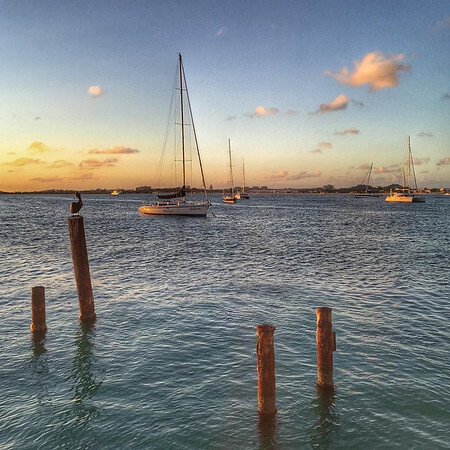 1-2-3-4, back in the water for a little more. 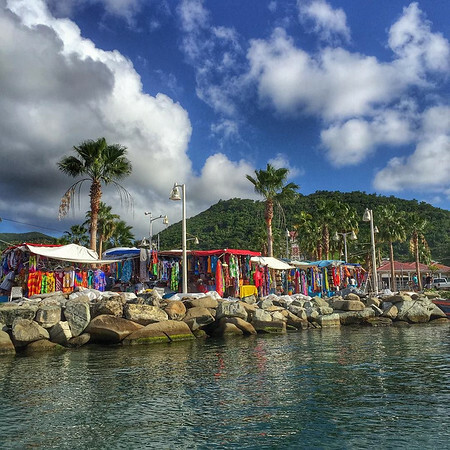 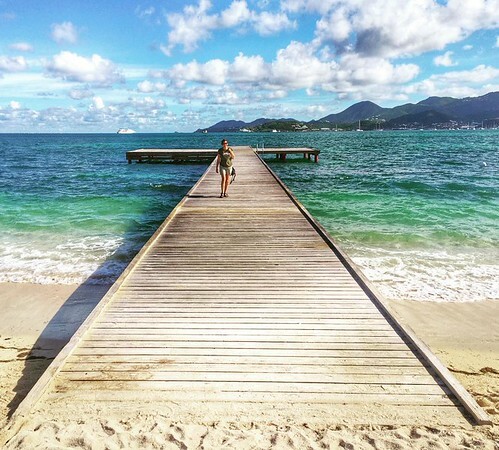 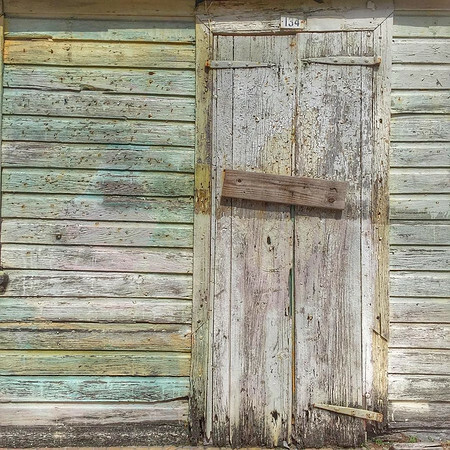 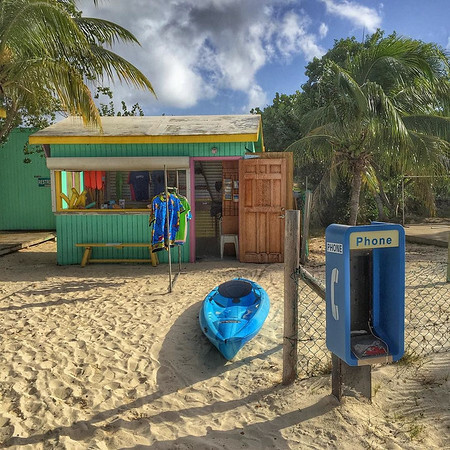 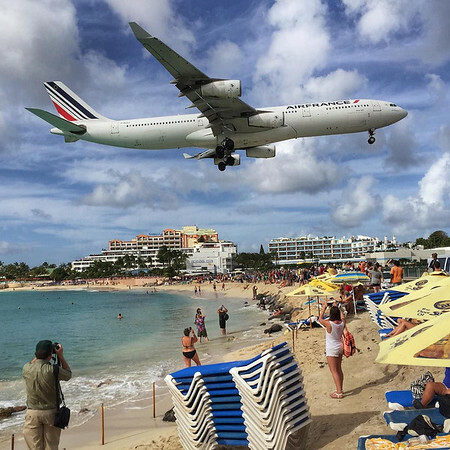 The pier at Grand Case, St. Martin. 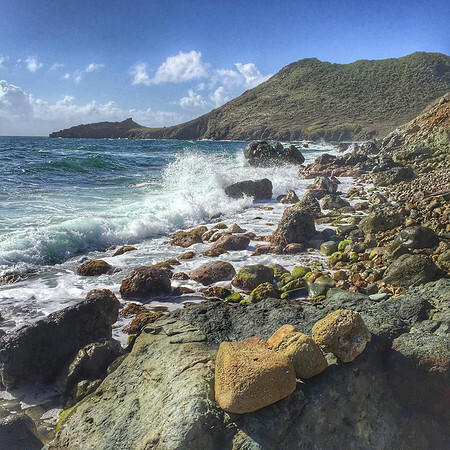 This is the Caribbean. 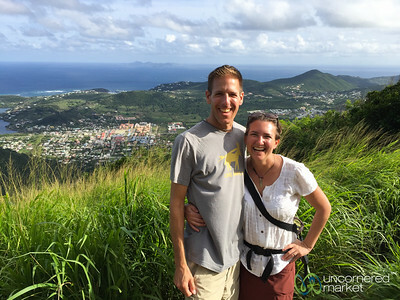 Dan and Audrey at the top of Pic Paradis - St. Martin. 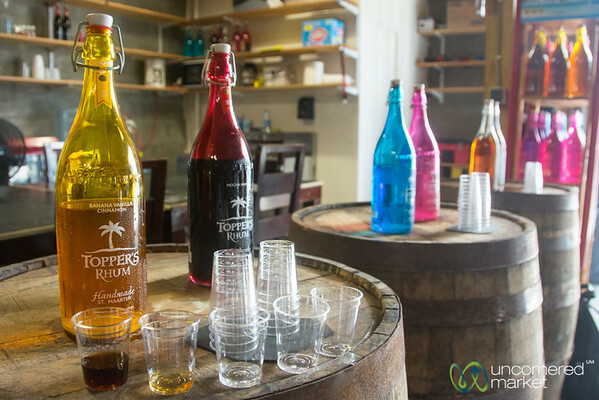 A round of rum tasting at Toppers' Rhum production in St. Maarten. 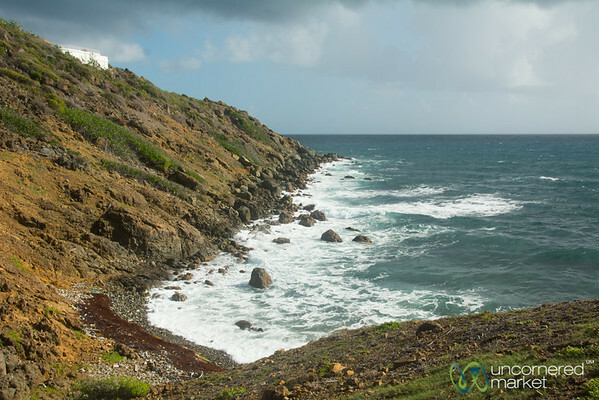 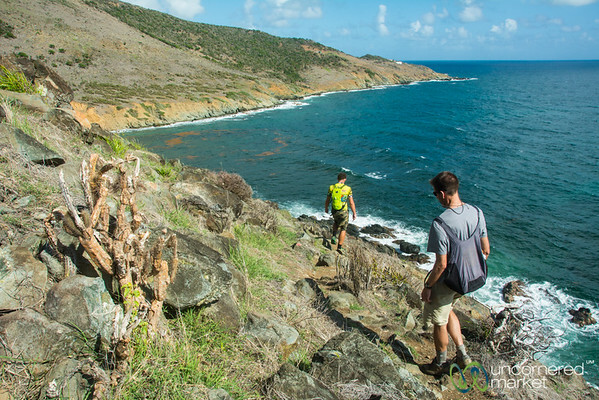 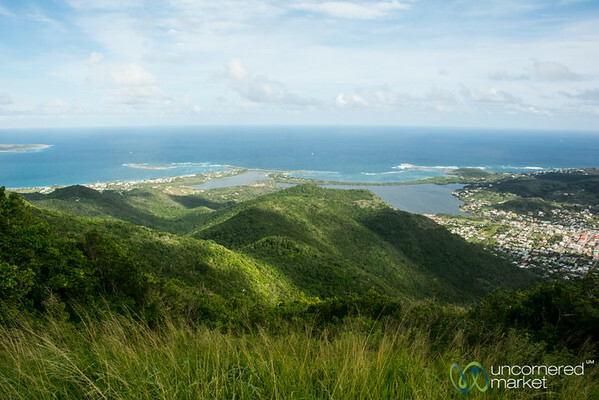 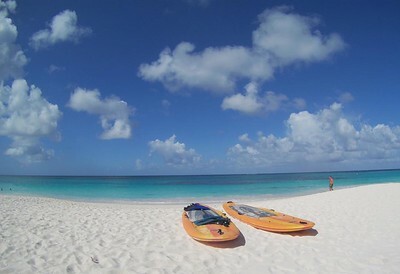 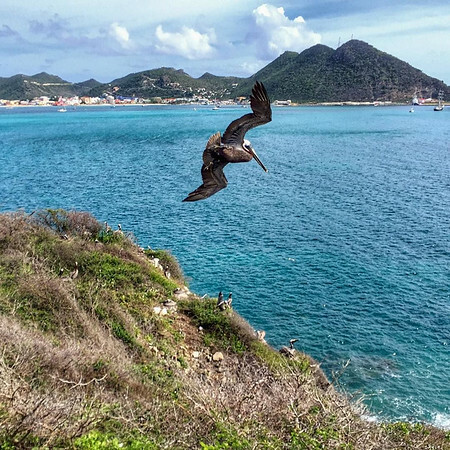 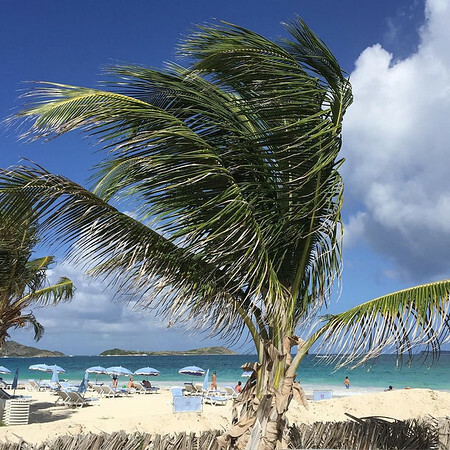 Beautiful landscapes along Guana Bay trek in St. Maarten. 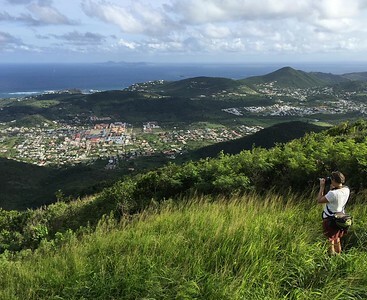 Views of the eastern coast from the top of Pic Paradis, the highest peak in St. Martin. 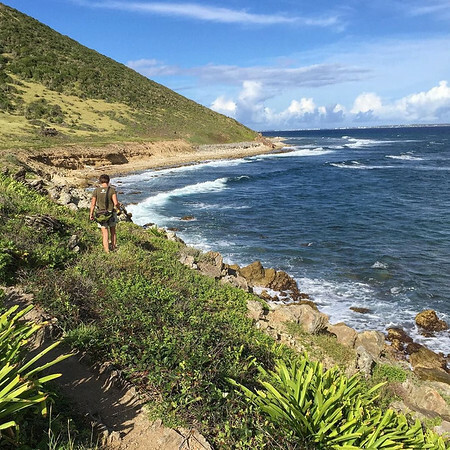 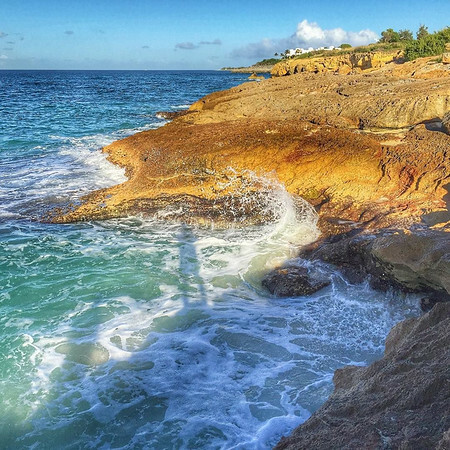 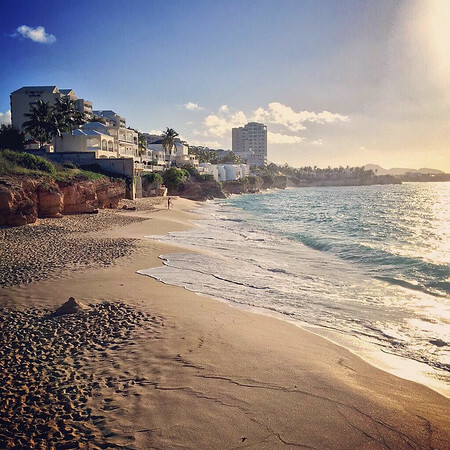 Hiking along the eastern coast of St. Maarten.